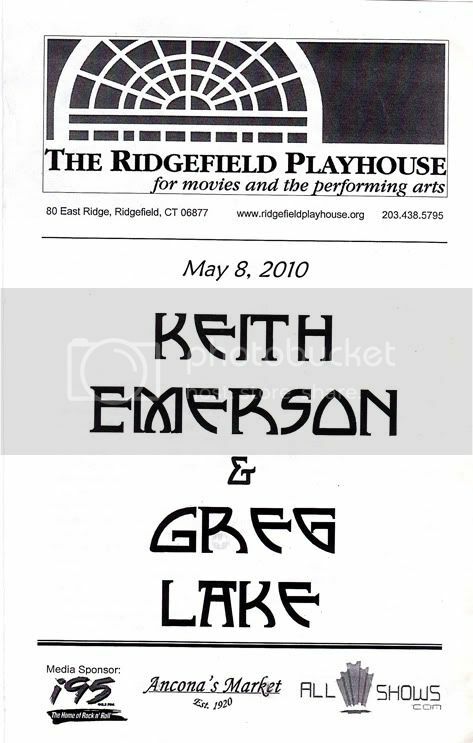 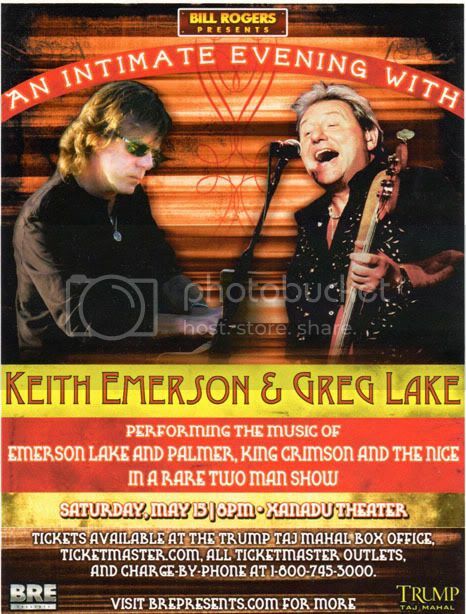 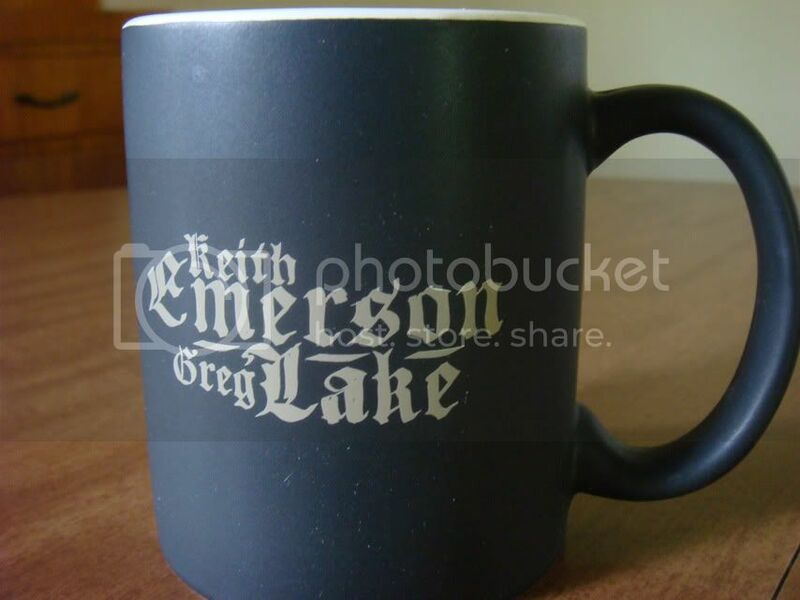 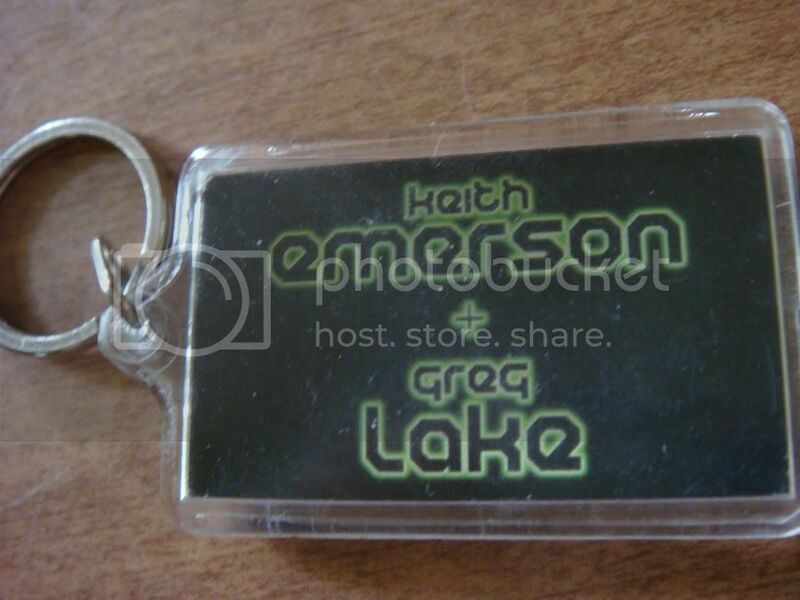 Greg joined up with his old bandmate, Keith Emerson, to tour the United States in 2010. 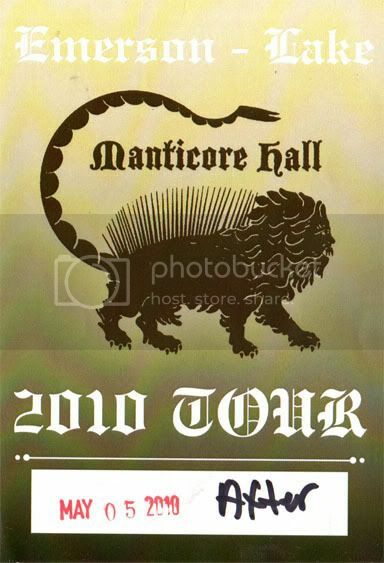 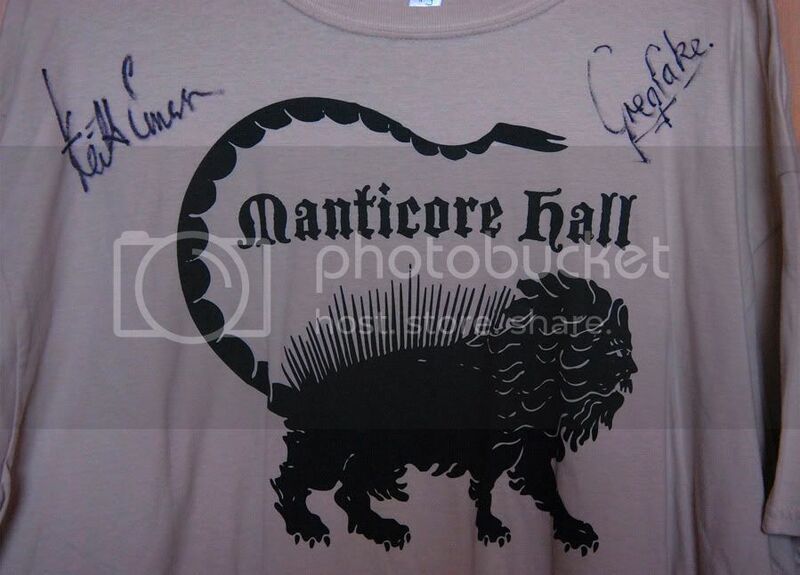 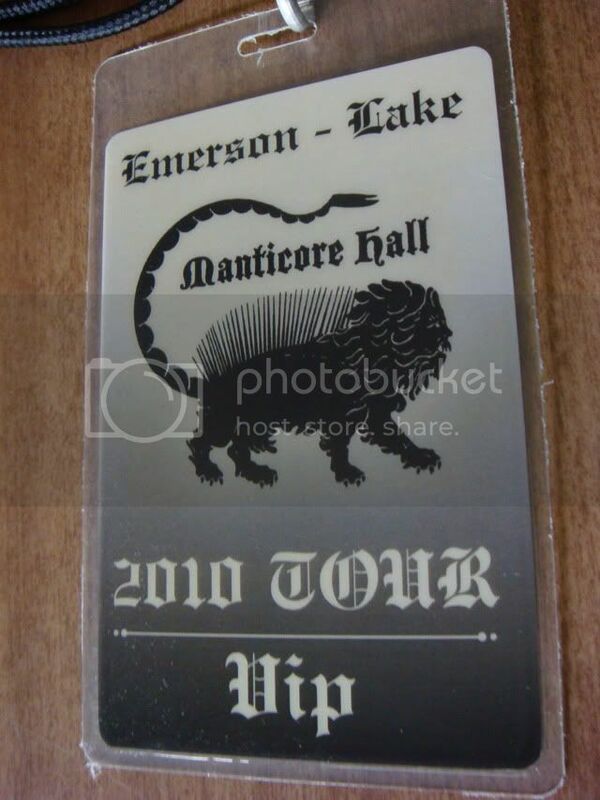 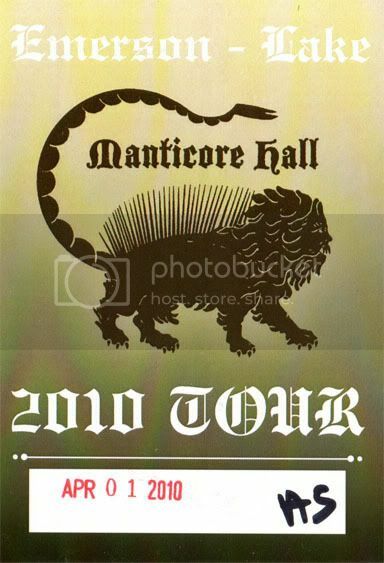 They played 23 dates in this intimate style for the “Manticore Hall” series of shows. 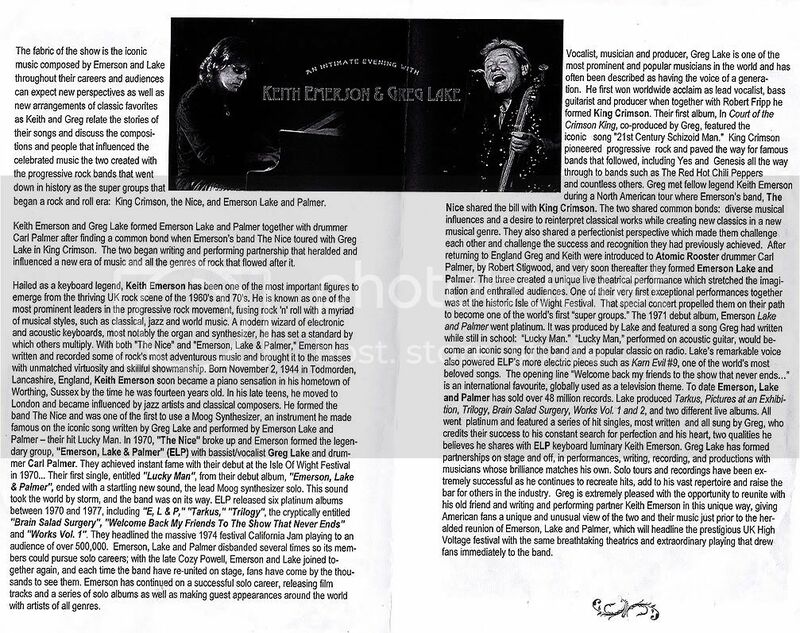 Their aim was to present their classic songs in the manner in which they had been originally written. 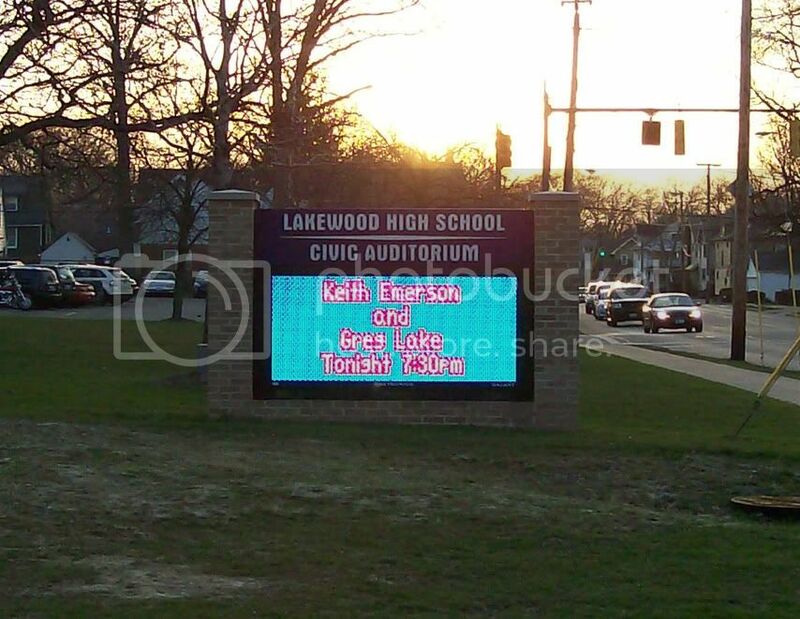 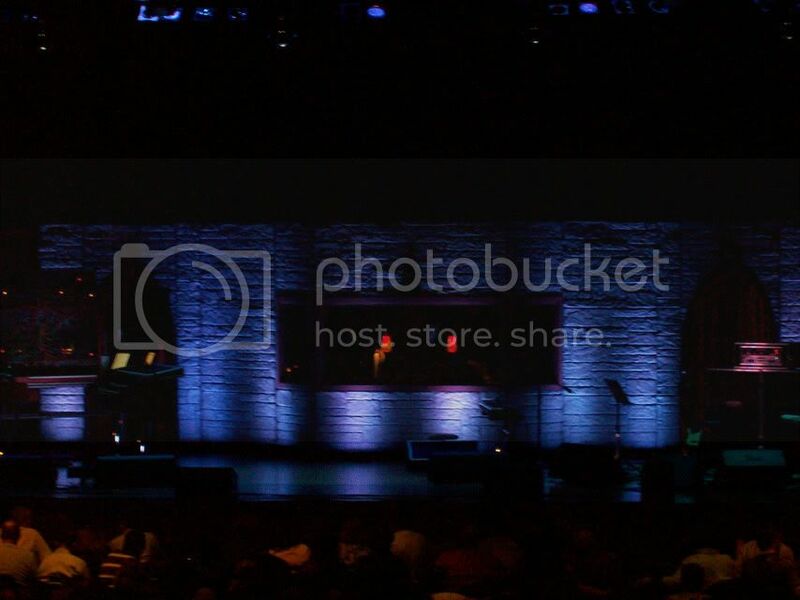 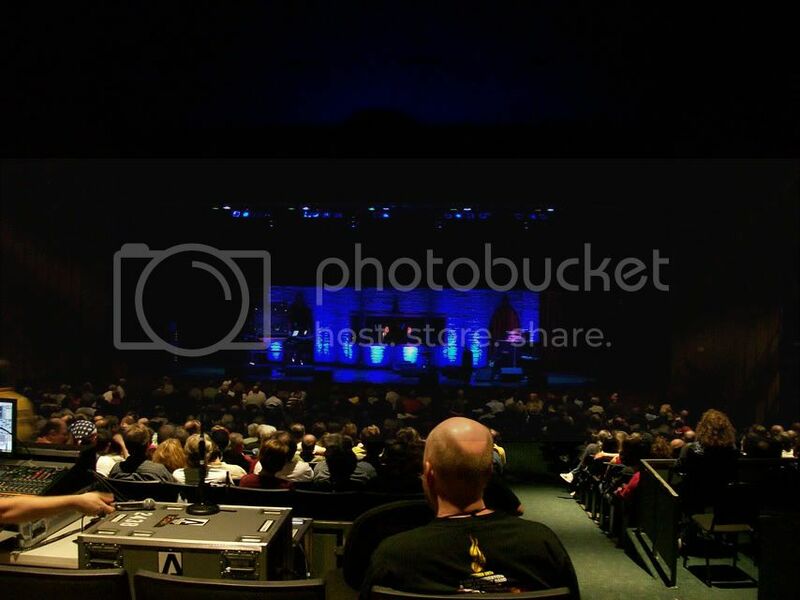 April 1 (Lakewood, OH), April 2 (PA) and April 3 (CT) were all cancelled. 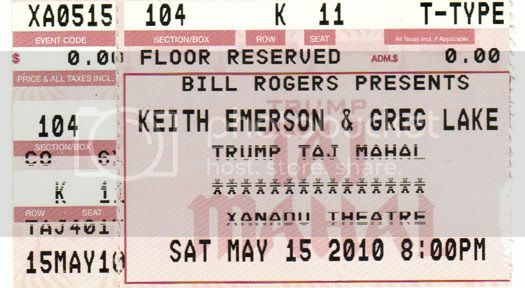 Tim’s review on Get Ready to Rock!